Very nice ranch that would perfect to build a home or lodge on. 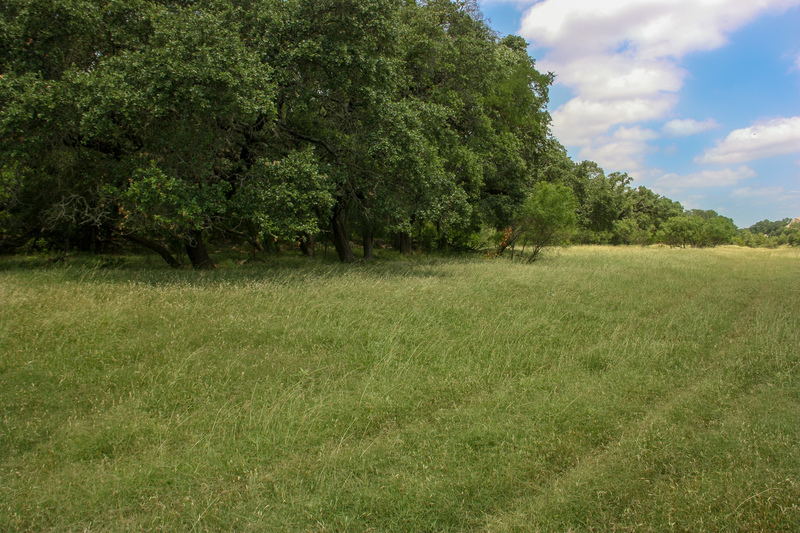 Also would be an ideal ranch to high fence and start a game ranch. 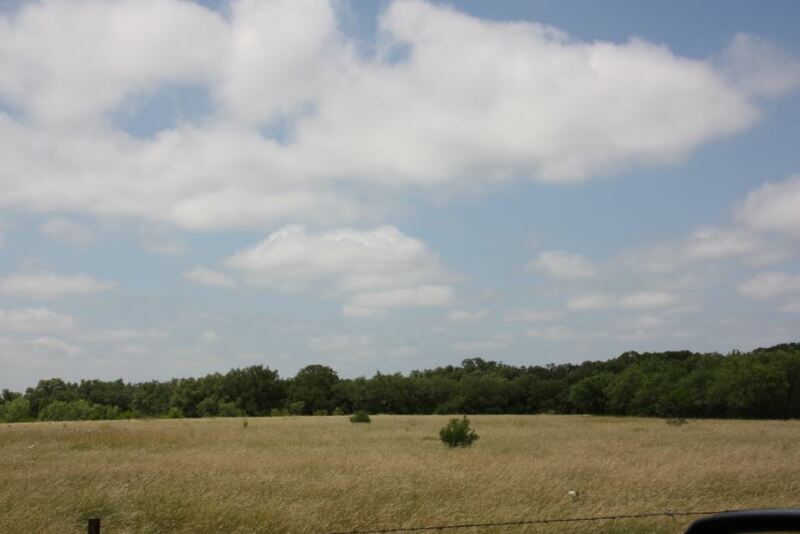 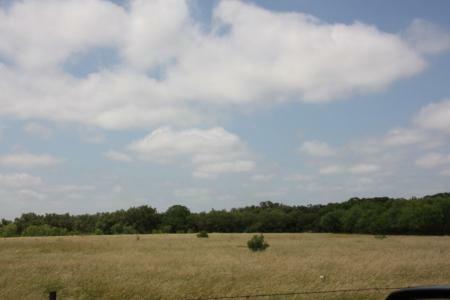 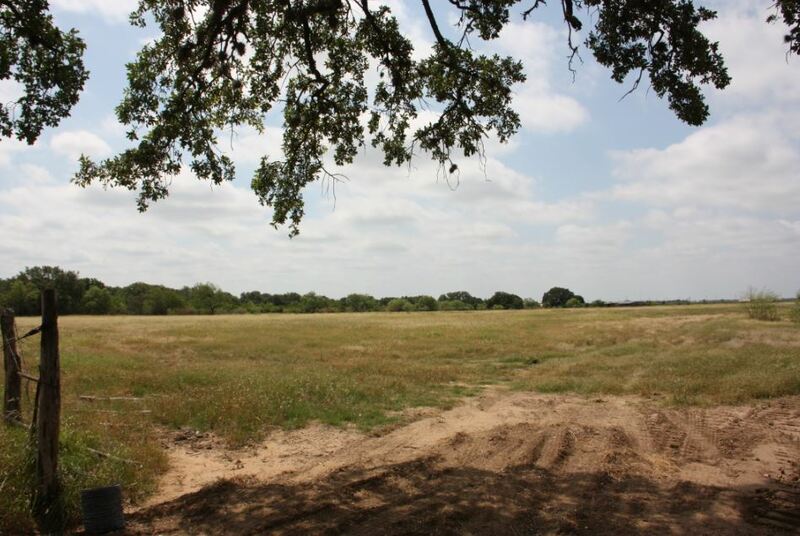 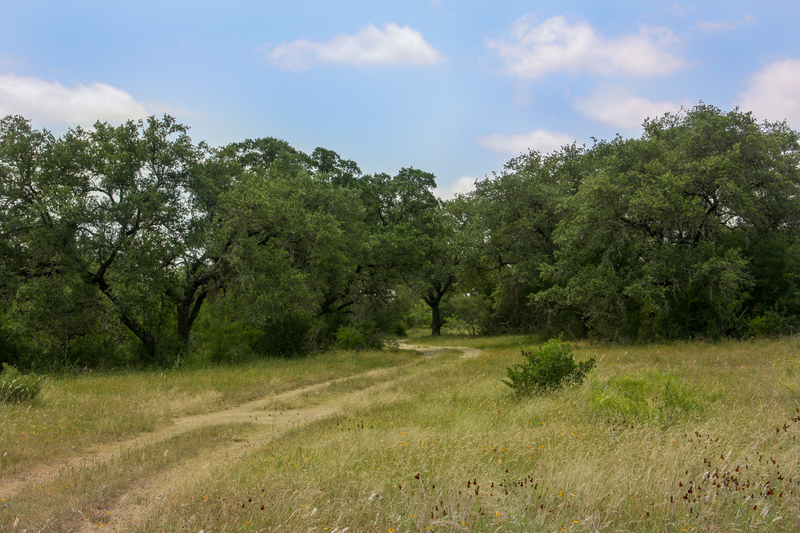 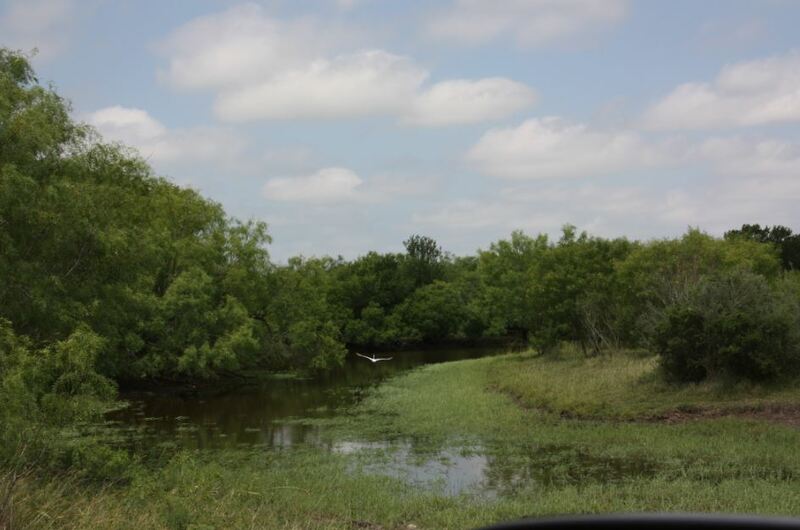 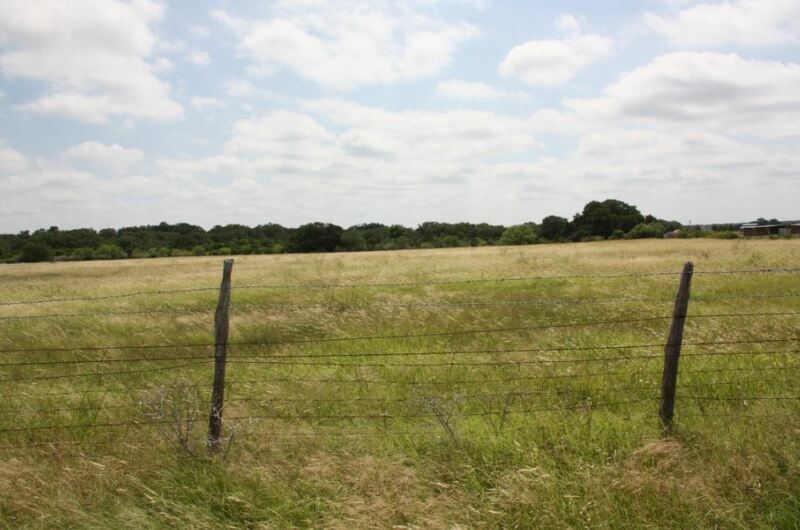 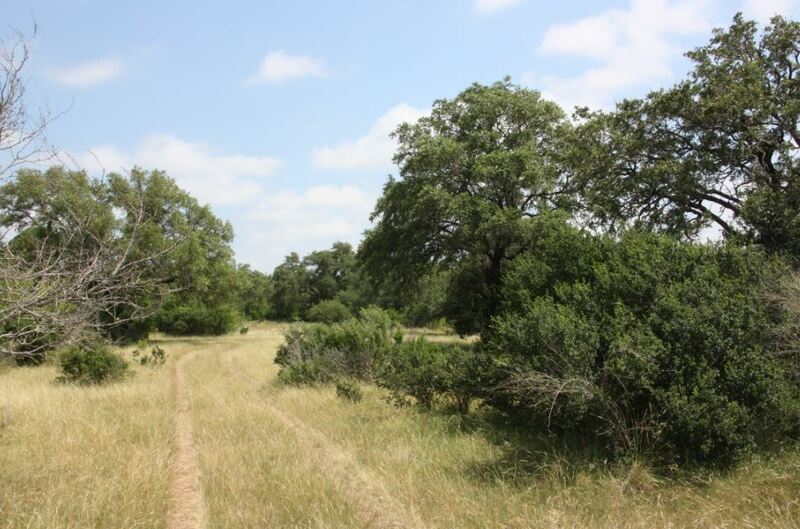 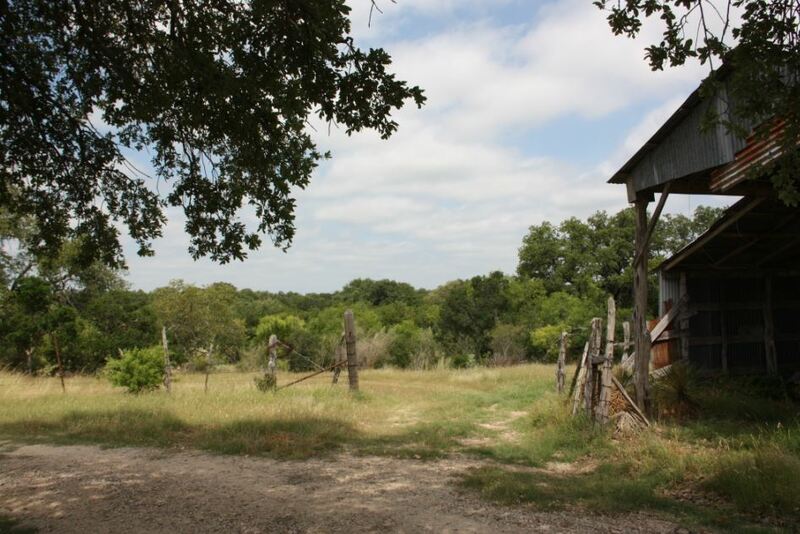 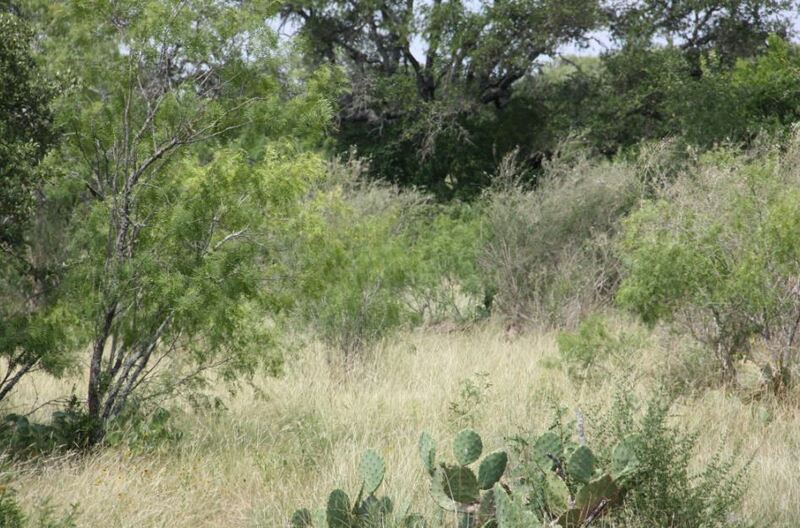 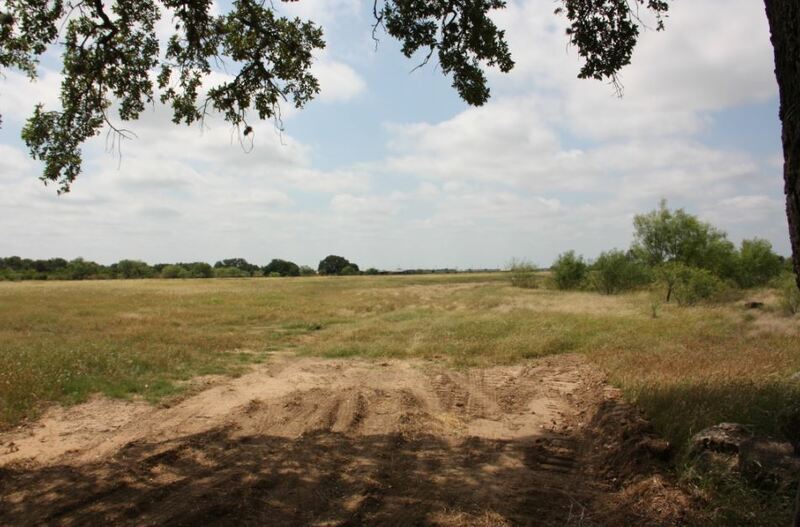 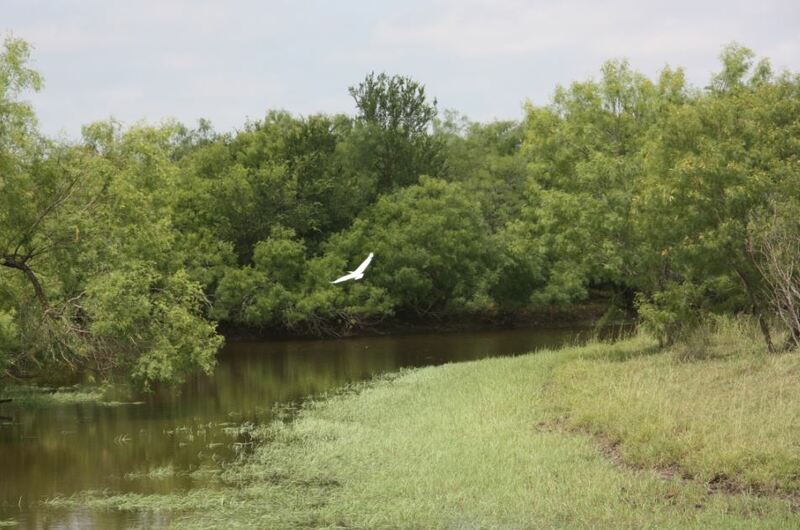 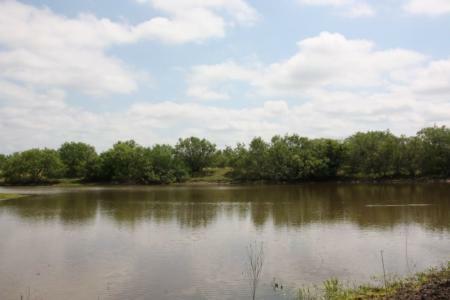 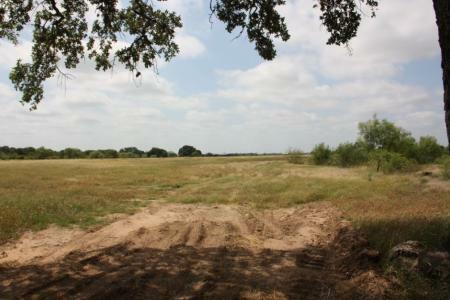 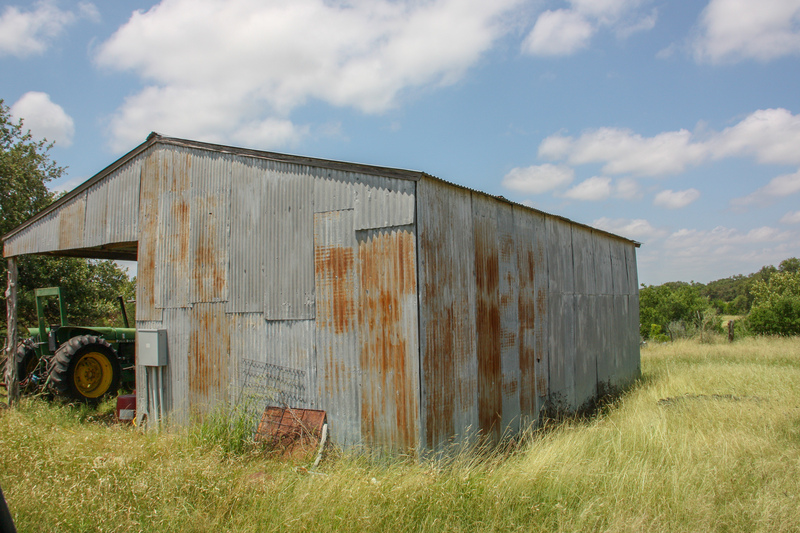 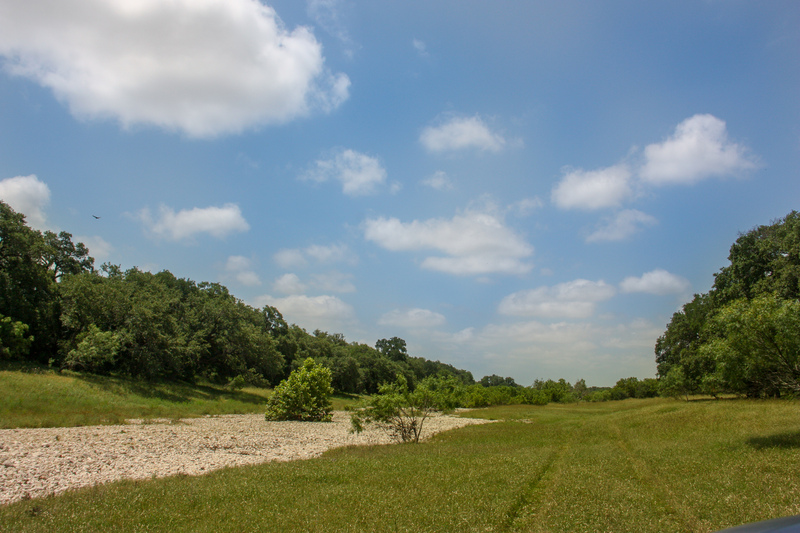 820+/- acres located approximately 7 miles north of Hondo, TX on FM 173 in Medina County. 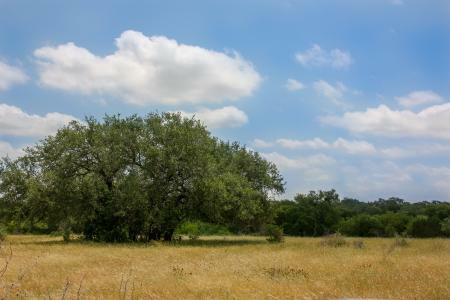 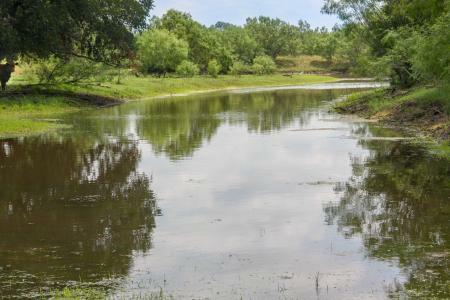 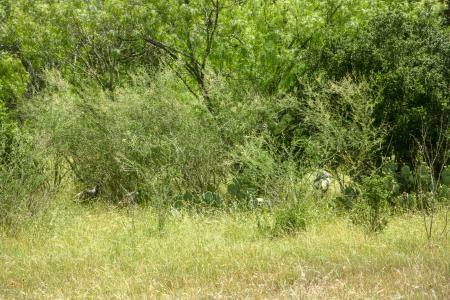 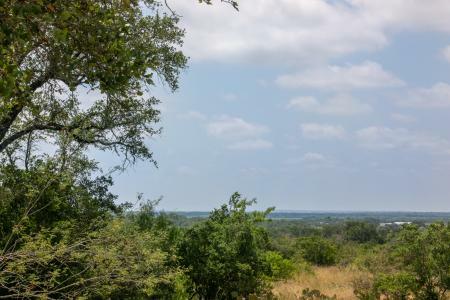 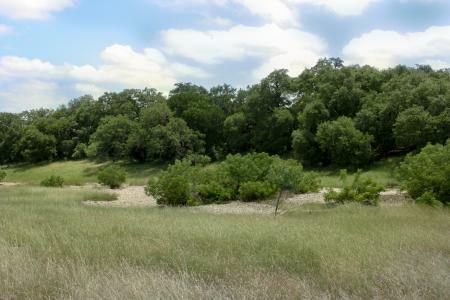 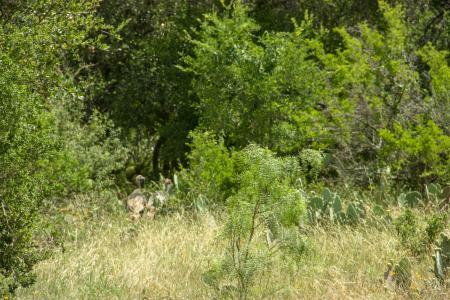 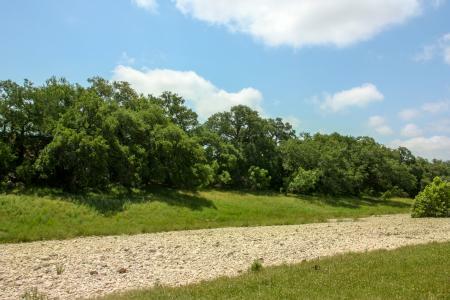 DESCRIPTION: Approximately 820+/- acres (subject to survey) situated in the much sought after transition country just north of Hondo where South Texas meets the Hill Country. 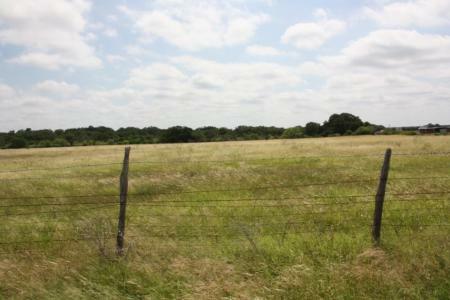 There are approximately 600+/- feet of frontage on Hwy. 173 and almost ½-mile of wet weather Verde Creek on the eastern border of the ranch. 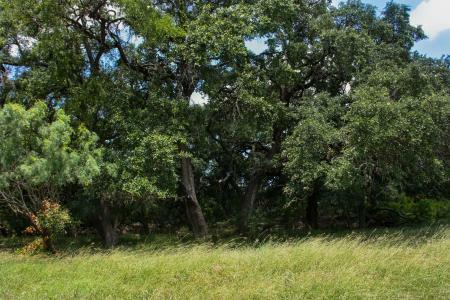 This ranch has fantastic Oak trees all over the ranch, good soil in the valleys with good grass coverage for grazing cattle, and great views off some stunning Oak covered hills with elevations up to 1,000+/- feet. 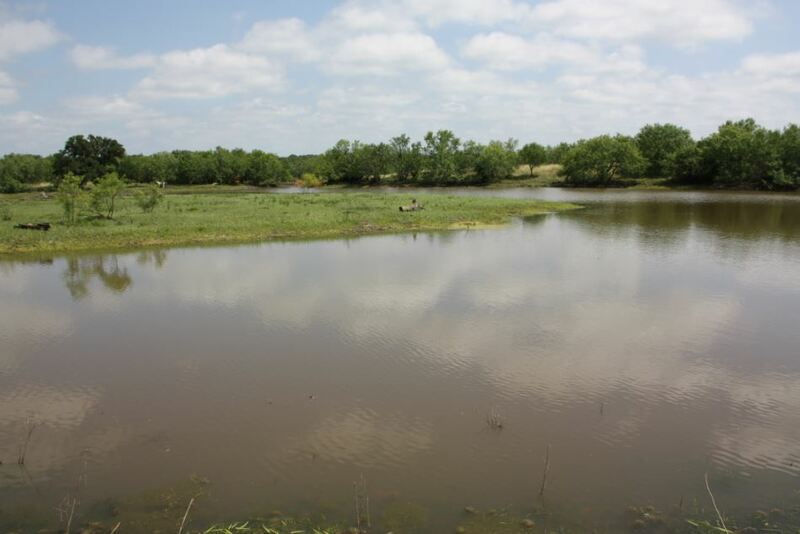 There are a couple of ponds and two water wells. The two water wells are approximately 200 - 225 feet deep and are in the Edwards Water Aquifer and have 8" casing according to the owner. 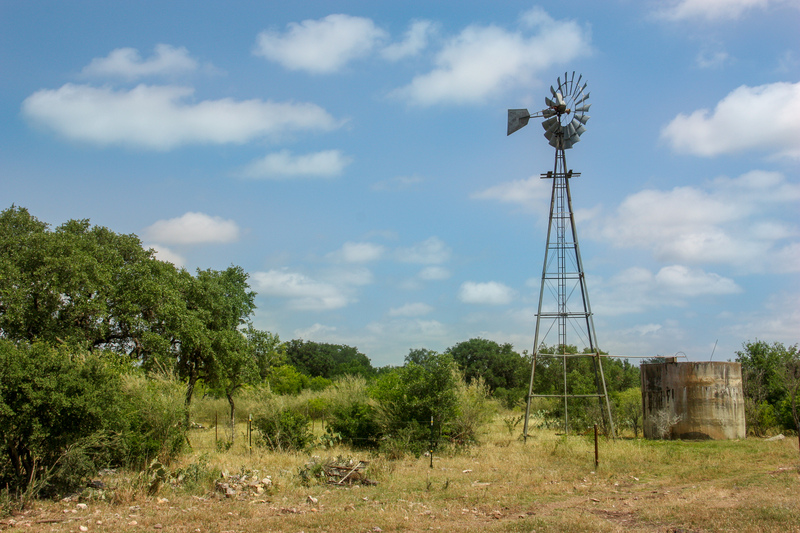 One is an electric well and the other is a windmill. There is irrigation well next door on the neighbor's ranch that is capable of 1,200 gallons per minute. 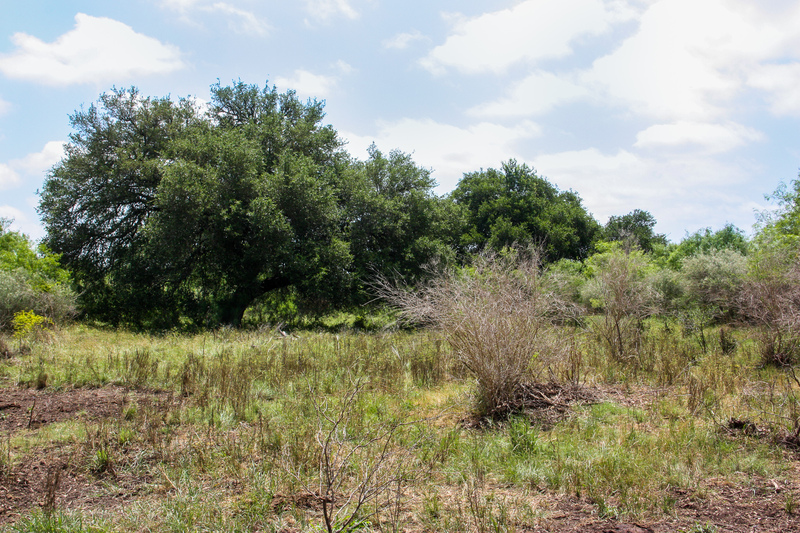 There are a 15+/- acre improved coastal pasture and a 12 acre field that could easily be tilled and planted with a food plot for dove or deer. The current owner conservatively runs 45 - 50 head of cattle which allows for continued excellent grass coverage throughout the ranch. 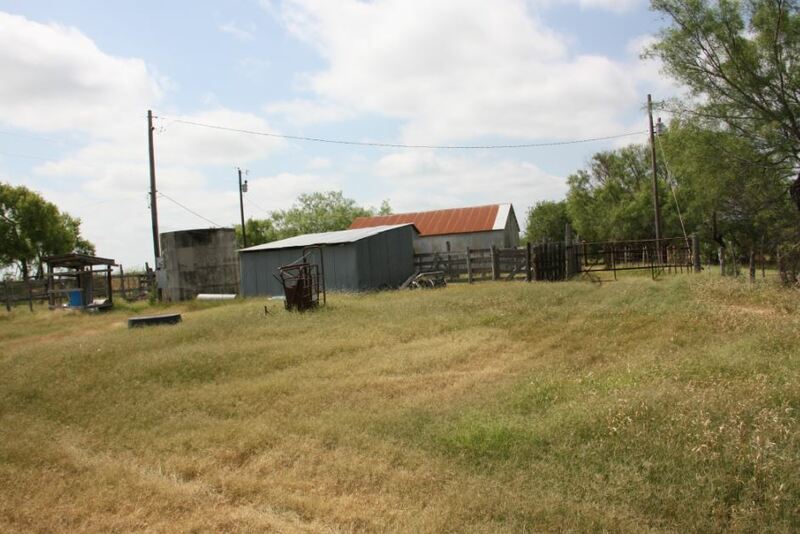 This ranch has been in the same family since the 1950's. 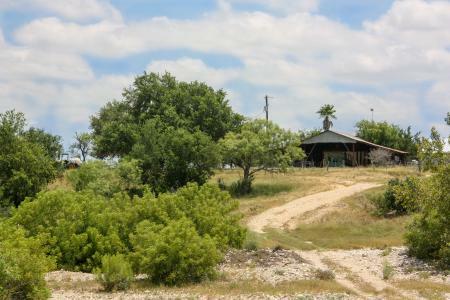 IMPROVEMENTS: 3 sheds and one small hunter's cabin on a cement slab with electricity and septic system in place. Water is supplied to the hunter's cabin from the nearby electric well. 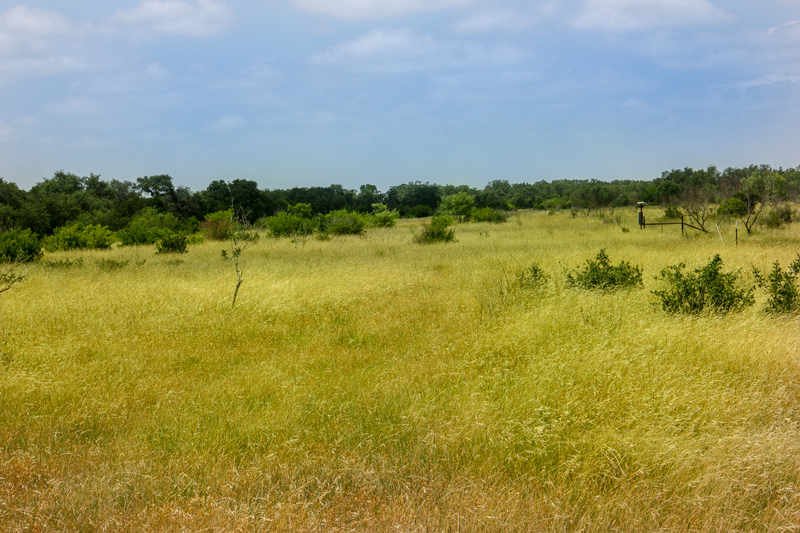 TAXES: Estimated to be $800 per year with ag-exemption in place. GAME: The ranch has native game such as Whitetail, wild turkey, hogs, and occasional roaming exotics. 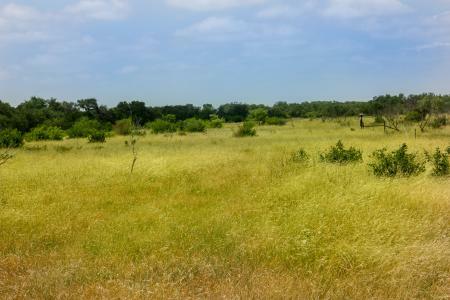 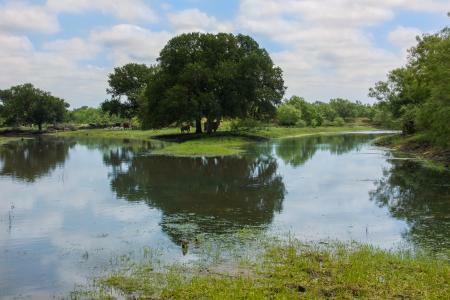 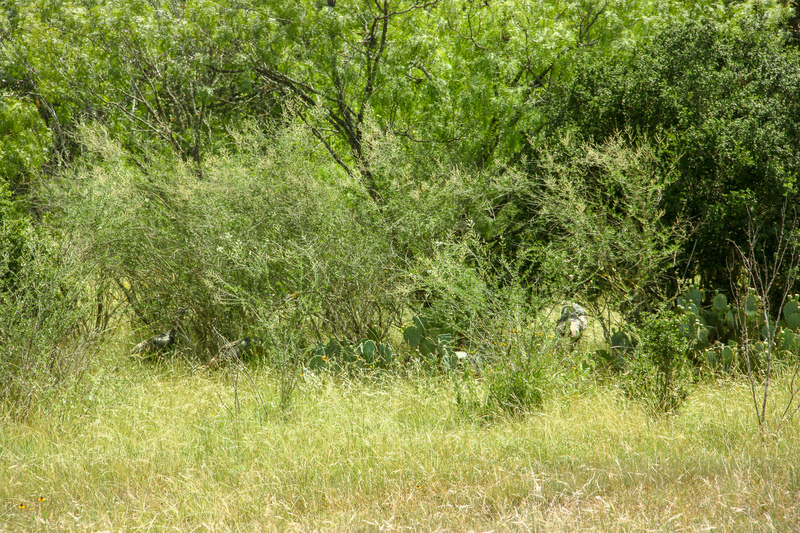 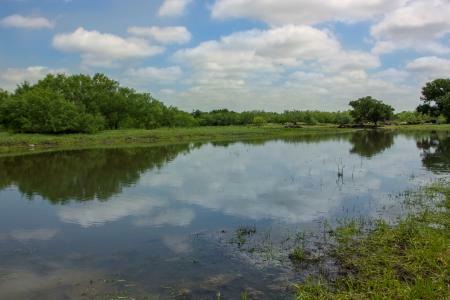 This ranch has excellent potential for dove hunting if the fields are planted. 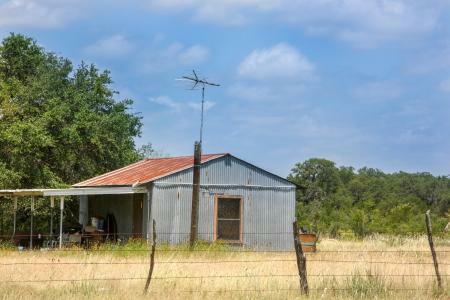 MINERALS: Seller believes he owns most of the minerals and will convey 50% of what he owns. There is no production on the ranch and no oil or gas wells.